We like the 10-bit color. We like the smooth motion. We love the interface. But the relatively low 450 nits of peak brightness isn’t ideal for HDR material. Still, it’s a very nice TV. 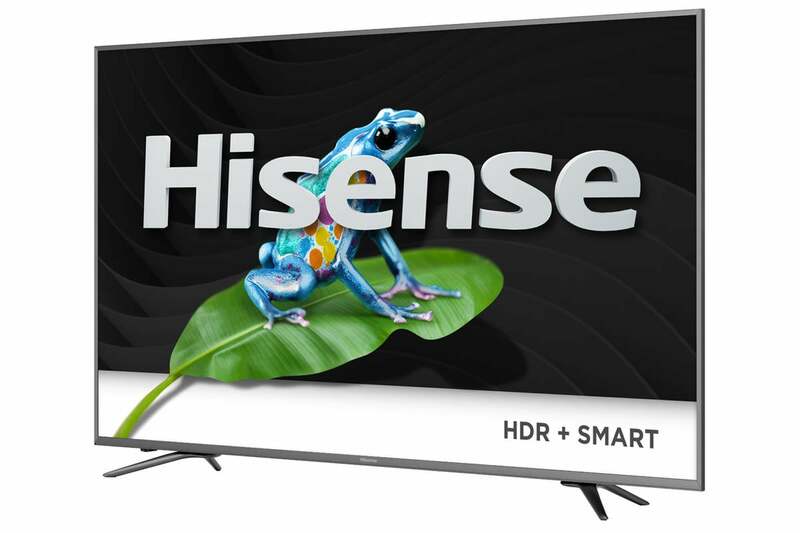 We were a bit puzzled when we saw the $1299 price tag on Hisense’s 55-inch-class (54.6-inches diagonal measurement) H9D Plus TV. Until now, we hadn’t thought of Hisense competing in the market segment dominated by the likes of Sony and Samsung. We’re rethinking that attitude as the H9D Plus impressed us with superior color depth and fidelity, and overall picture with standard dynamic range material. And as a smart TV, it features one of our favorite user interfaces and lots of apps. 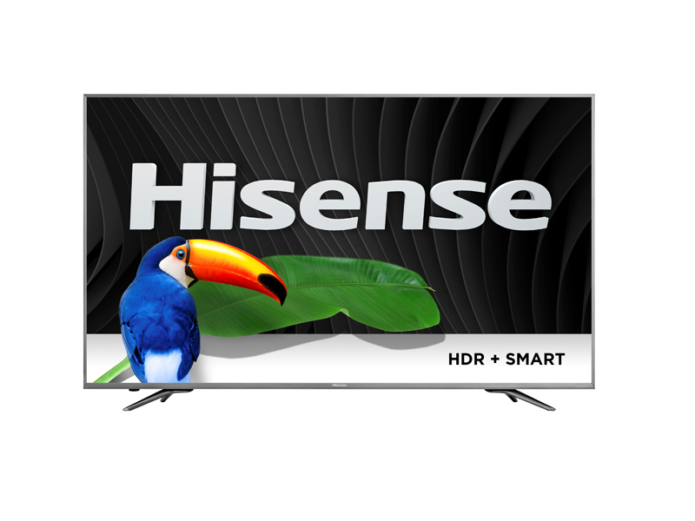 But Hisense is advertising the H9D Plus as an HDR TV. And it is, sort of. It can play HDR-10 content, and its wide 10-bit color space (gamut) means that you do get the HDR effect (think light sabers and neon that really pops). But the rest of the image might be darker than it should be due to a lack of peak brightness.